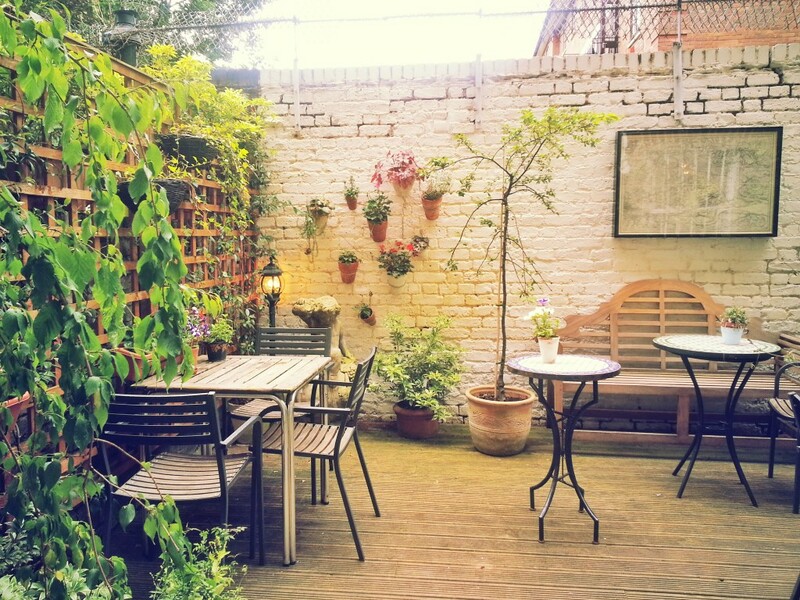 It was my first storytelling masterclass, run by award winning storyteller Jan Blake at the wonderful venue Book and Kitchen on ‘All Saints Road’. If you’ve never been there before, I can’t urge you enough to go. You’ll be overwhelmed by the beautiful array of books including collectors’ items, for both children and adults and the culinary delights cooked by Muna Khogali. I simply wanted to curl up in the storyteller’s chair and read all day. We had a full practical day of exercises, feedback and storytelling with each other. It was an intimate group of 4 which worked perfectly. We paired up to close our eyes and walk through our chosen story describing only what we can hear, see or taste at any given time. This brought new perspectives to my story and gave way to additional dialogue that I’d never have considered previously. One of the most challenging exercises was to double up on adjectives and adverbs as we collectively told a story. Although I have a wide range of vocabulary, it’s not easy to describe a character that’s heading along, making her way, progressing through a route, path, road, within the forest, vast woodland,, whilst trying to remember the story and deliver it smoothly. Some of us took to it more naturally than others! It definitely adds another layer to the story. One of my areas of concern is about ‘owning the storytelling space’ especially when you’re telling a story to small children. I’m also working through how much audience engagement is often required. Jan’s view is that you can hand over the story to your audience for their involvement but then you must be clear on your intention when you wish to take it back. Sometimes a simple but effective finger to the lips is all that is required. I’ll try that out at my next storytelling session. 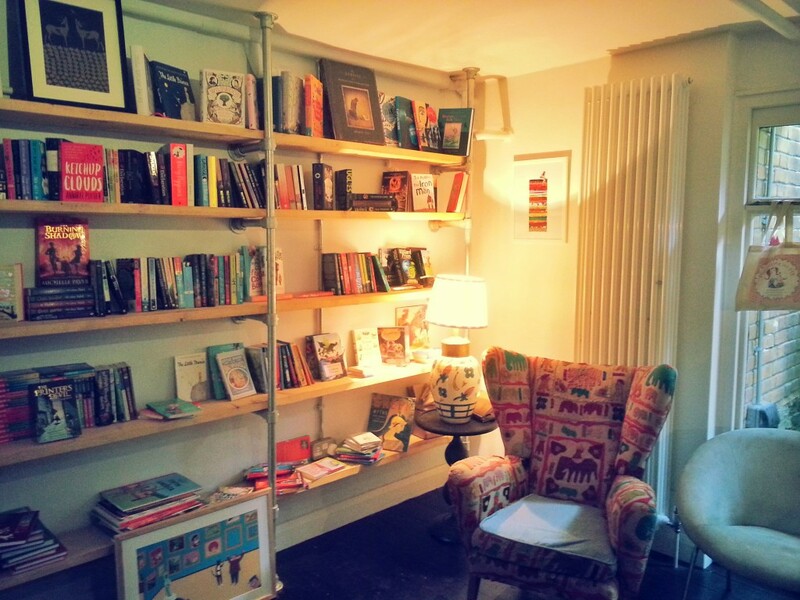 This wonderful bookshop really is an amazing location. The food is zesty fresh – totally delicious! 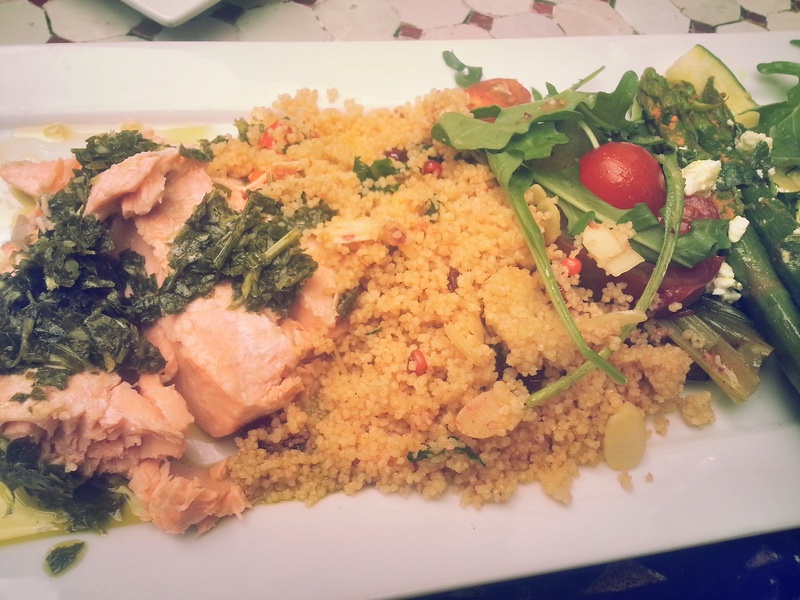 Muna whipped up couscous, salmon and salad in a matter of minutes. I may have to ask her for the recipe and try it out in my own kitchen. We ate in the beautiful walled garden.